Videos are good idea to keep memorable event and time. We’d like to record important moments in life with assist of capturing videos or photos. Photos are popular already, and yet video is much more intuitive as it contains screens and audio. Both picture and video files are important to us, and they are frequently used by all billions around the world. 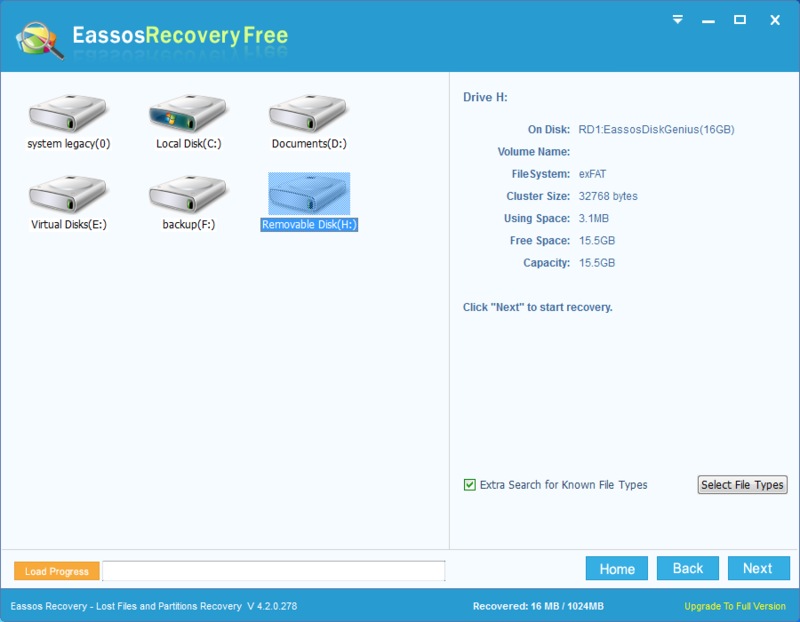 Here, in this post, we are going to talk about method of restoring missing videos from SD card. Never be depressed when you come across such problem, as you have chance to get backup lost data. You should note that you must stop using the SD card when file loss happens to it. Otherwise, the chance of success recovery will reduce. Then you can make a preliminary judgment for SD card: whether it is logical problem. If the SD card doesn’t have physical problem, then you don’t need to ask help from recovery companies with high cost. What kind of problem belongs to logical range? File deletion and formatting of memory card. 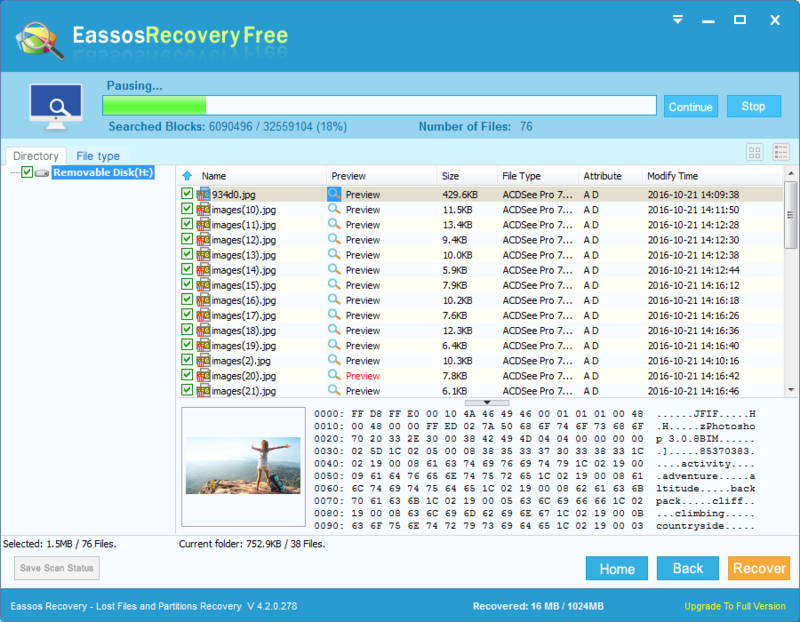 What you need is video recovery software or free SD card recovery software. 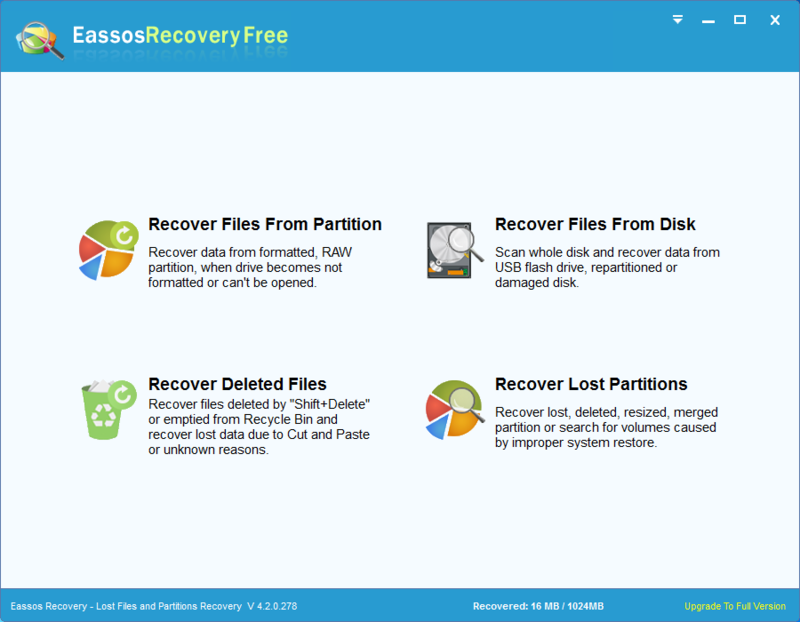 Follow steps given by the recovery tool you use and restore deleted, lost or formatted file. 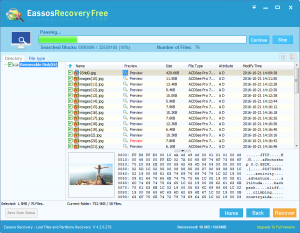 Eassos Recovery is free SD card recovery software which supports photo and video recovery as well as document recovery. Let’s see the step-by-step instruction. Connect the SD card to computer. Innstall Eassos Recovery and launch it. 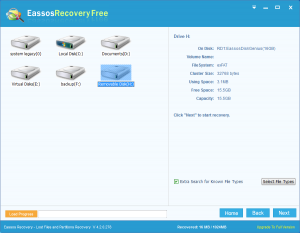 Select recovery mode and the SD card to scan missing video file. Preview video files and check their quality, then save them to a safe place. 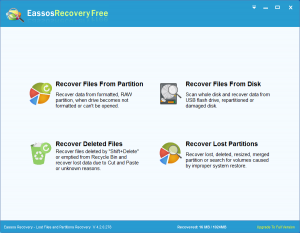 This entry was posted in Data Recovery and tagged free SD card recovery software, Video recovery, video recovery software by EASSOS. Bookmark the permalink.